A free black born in Charleston a generation before the War Between the States and who became a Civil Rights activist nearly a century before Martin Luther King Jr. and Rosa Parks is the subject of a new book by Philadelphia Inquirer reporters Dan Biddle and Murray Dubin. Octavius Catto led the fight to desegregate Philadelphia’s horse-drawn streetcars, raised all-black regiments to fight in the Civil War, pushed for black voting rights and he started an all-black baseball team. Ultimately, he was gunned down in Philadelphia for his efforts to get out the black vote. 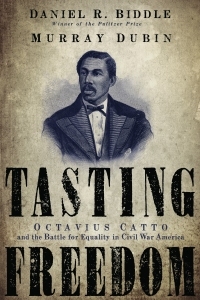 Biddle and Dubin detail the life of this remarkable individual, the obstacles he faced and his many accomplishments in Tasting Freedom: Octavius Catto and the Battle for Equality in Civil War America. 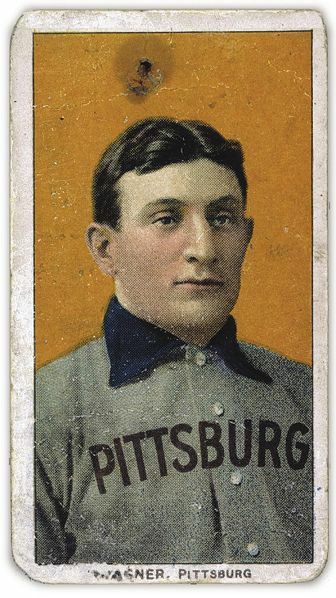 Sister Virginia Muller and the Baltimore-based School Sisters of Notre Dame are about to benefit handsomely from the fact that Major League legend Honus Wagner didn’t want a tobacco company producing a baseball card of him a century ago. The recent unexpected donation of a coveted card featuring Wagner to Muller’s order is expected to bring a windfall for nuns. The sisters are auctioning off the card, which despite its poor condition is expected to fetch between $150,000 and $200,000. The proceeds will go to their ministries in 35 countries around the world, according to The Associated Press. The School Sisters of Notre Dame came into possession of the Wagner card, part of the T206 series, earlier this year. The card had belonged to the brother of a nun who died in 1999 and he had left all his possessions to the order when he died earlier this year. Now here’s a Facebook page that, sadly, should have an almost never-ending supply of material going forward: The State Jumps the Shark. The State refers to the Columbia-based State newspaper, which for many decades was the largest paper in South Carolina. That honor now belongs to the Charleston Post and Courier. Within the past couple years, The State’s daily circulation dipped below 100,000 for the first time since the 1960s, and today it’s at less than 84,000, according to the most recent data from the Audit Bureau of Circulation. 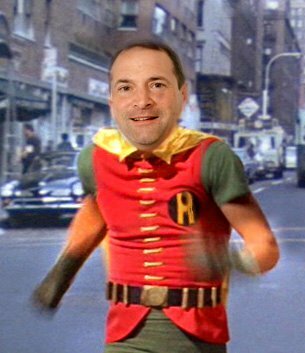 “Jumping the shark” is an idiom used to describe the moment of downturn for a previously successful enterprise. 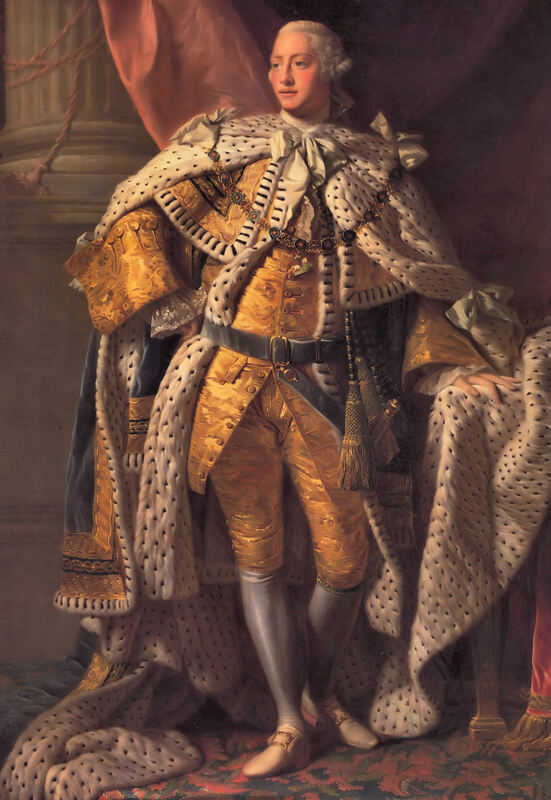 Some 235 years ago on this date, King George III, in a Speech from the Throne at the opening of Parliament, declared the American colonies in rebellion and authorized a military response to quell the American Revolution. Of course, this was more than six months after actions at Lexington and Concord on April 19, 1775. In the meantime, the 13 colonies had called out their militias, the Battle of Bunker Hill was fought, the Second Continental Congress convened and the Continental Army was created. But, given the slow manner in which news traveled in those days, George can hardly be faulted for being a little slow on the uptake. So why is it that even though enrollment at most state-funded colleges and universities is at record or near-record levels, tuition has continued to skyrocket over the past decade, up 100 percent or more in some cases? 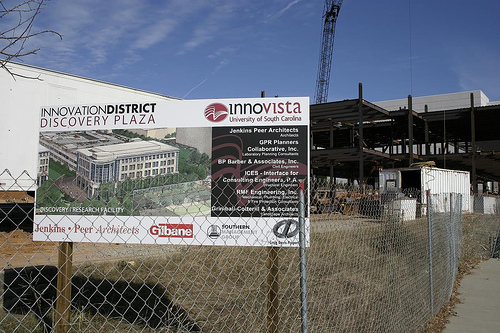 Look no further than a South Carolina law which ties a college’s tuition revenue to the amount of debt it can take on for bricks-and-mortar projects, according to this report by The Nerve. The bottom line: the more students that schools get in their doors, the more money they can get their hands on for building. Concern over China’s monopoly of rare-earth minerals isn’t necessarily the disaster some believe it may be. In September, the New York Times reported that China, in a trade tiff with Japan, stopped shipments of rare-earth minerals to its Asian neighbor. China denied this but the Times reported on Sept. 28 the Chinese government, while not admitting the existence of the ban, may have begun rescinding it. 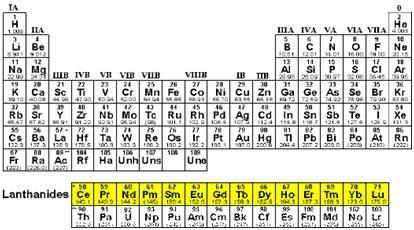 Unless you’re a scientist or a periodic table of elements geek, rare-earth minerals might not strike a chord. SCBT Financial Corp posted a profit of $1.8 million for the quarter ended Sept. 30, missing analysts’ expectations because of an increase in loan-loss provisions. Columbia-based SCBT, the parent of South Carolina Bank & Trust, saw its earning slip from $2.2 million a year earlier. Reuters reported that analysts were looking for a quarterly profit of 18 cents a share. SCBT Financial set aside $10.3 million as provision for loan losses during the period, a 47 percent increase from $7 million during the the third quarter of 2009. 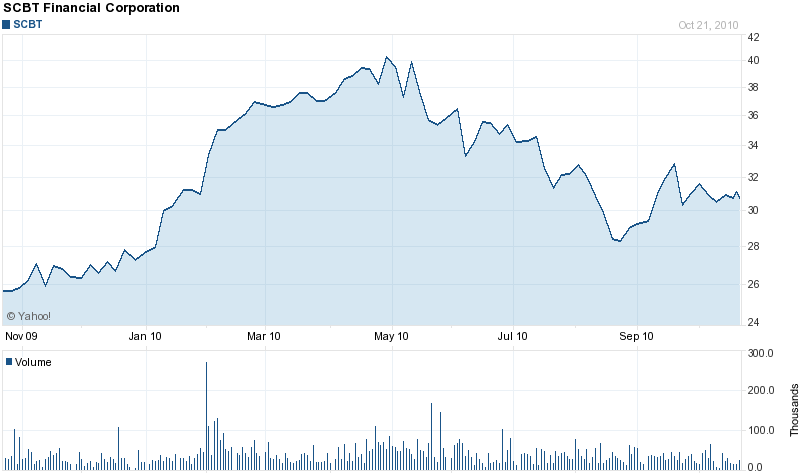 SCBT stock opened slightly lower Friday, at around $30.75 a share.